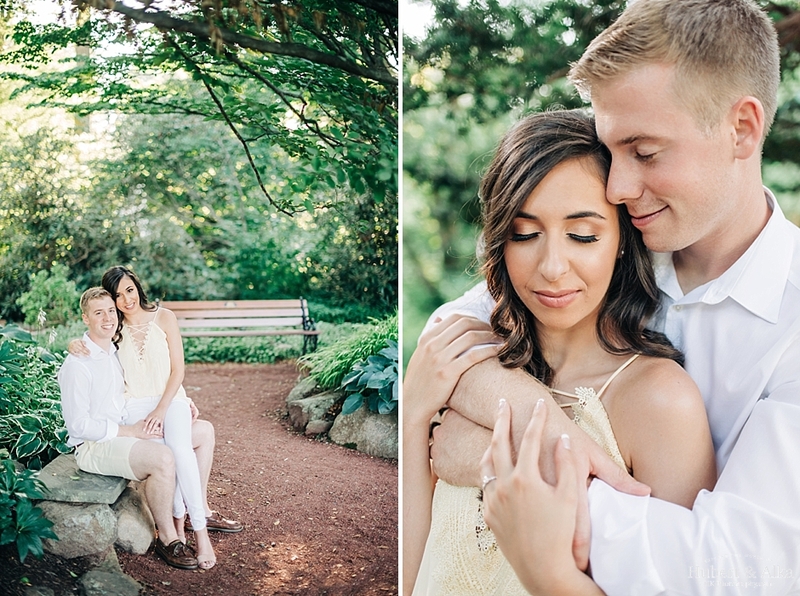 Nothing is better in the summer than having an afternoon to saunter through beautiful gardens amidst gorgeous weather with an equally beautiful and gorgeous couple. The reason to escape our laptops for a bit and have real people company makes every inch of us so happy…which in turns leads to a million plus shots taken during the shoot and a monster time chopping in preparation for the blog. With Ashley and Aaron, every photo looks amazing. It’s not an exaggeration – these guys are so natural and true in front of the camera, every single shot taken is our favorite. They make the setting around them even more vibrant and the possibilities are endless any way you turn. What is within them clearly shines on the outside – their love, affection, kind souls, and beautiful demeanor translate into two people who you can meet and instantly feel as though you’ve known them for ages. We cannot wait for their celebration! 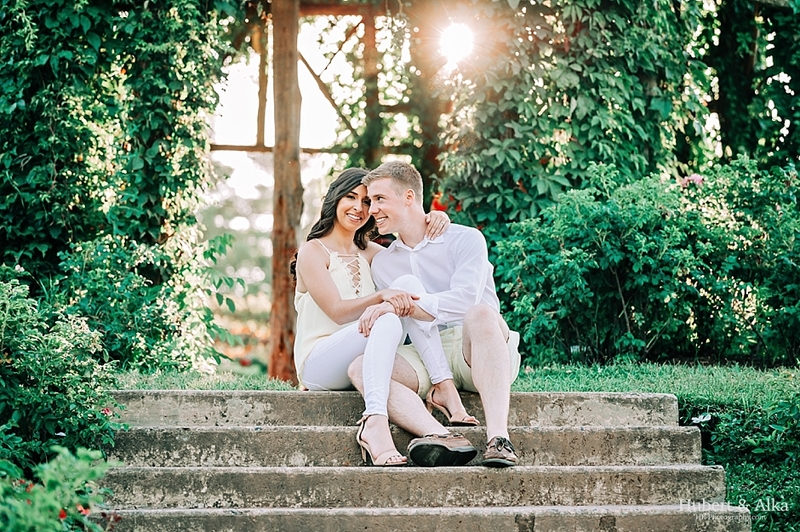 This engagement shoot was so much fun, so animated that we can’t wait to see what unfolds on the wedding day. 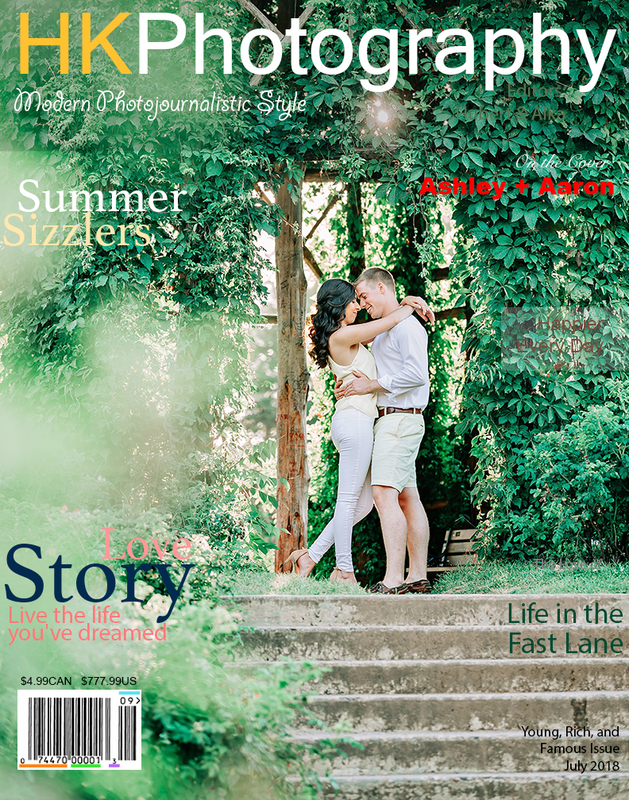 Ashley and Aaron – thank you both! It was a blast and we are looking forward to doing it all over again!